Deerfield Beach, FL – October 1, 2015 - The Water Quality Association (WQA) has listed Wishing Well International Foundation (WWIF) as an Endorsed Philanthropic Partner. 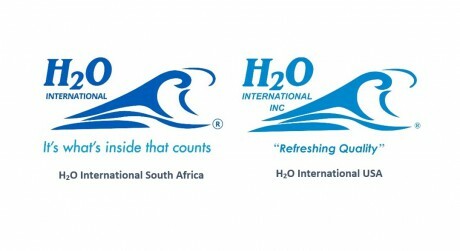 Following WQA’s official endorsement of WWIF in March 2014, the two organizations have engaged in dialogue about how to create more awareness of the cause for clean water among its members. 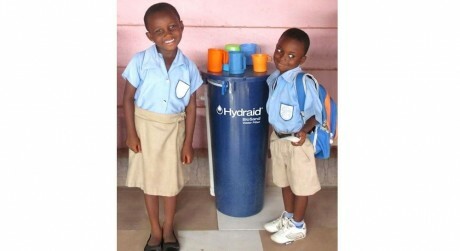 This collaboration continues with the singular mission of providing clean, safe drinking water in developing areas. Deerfield Beach, FL – June 1, 2015 - Representatives of Wishing Well International Foundation (WWIF) gathered in Johannesburg and Cape Town, South Africa last week to further strategize and develop plans for the 10- 1-10 Africa Expedition. 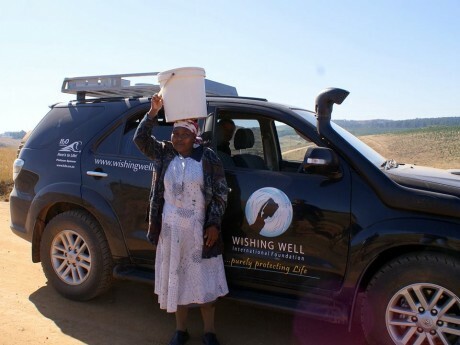 The ambitious journey across South Africa and Swaziland was formally announced in April as the signature event of 2016 for WWIF, a non-profit organization which provides clean, safe drinking-water to developing areas. Deerfield Beach, FL – March 2, 2015 - More than ten thousand Kenyans will be positively impacted by the newly created partnership and commitment of three organizations; Wishing Well International Foundation, Safe Water Team and Safe Water Kenya. 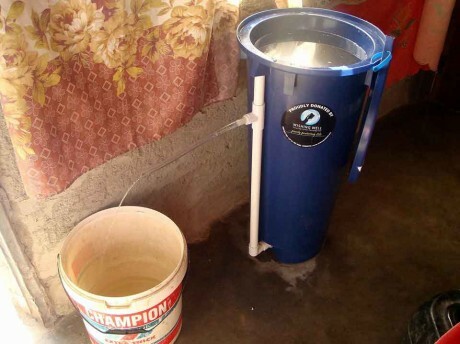 It’s the first time these non-profits have joined together to provide clean, safe drinking water in Kenya. 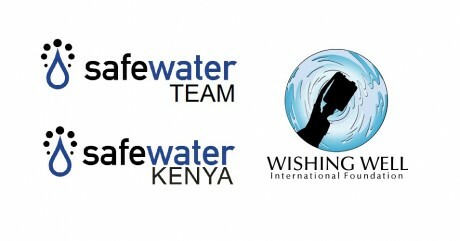 WWIF and SWT have teamed up in the past for projects in Ghana and the Dominican Republic. 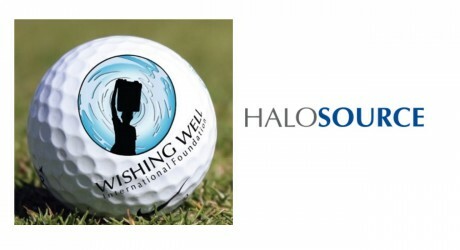 Deerfield Beach, FL - February 1, 2015 - For the second year in a row, HaloSource Inc. is sponsoring the WWIF Annual Golf Tournament. 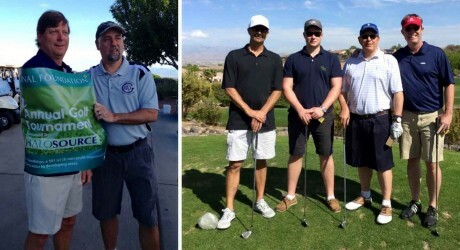 The event will be April 21st at the Revere Golf Club in Henderson, Nevada, coinciding with this year's WQA Aquatech show in Las Vegas.